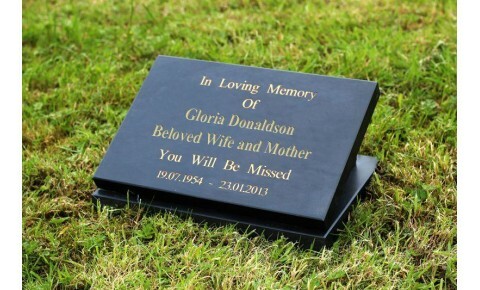 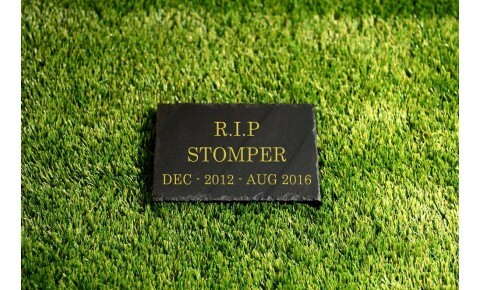 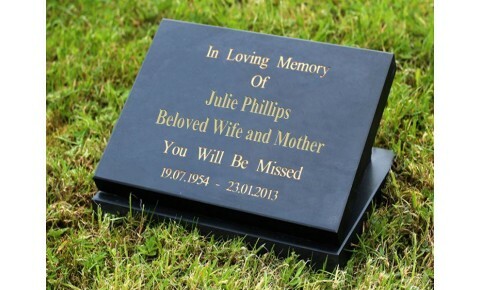 High quality 20mm thick Welsh slate memorial. 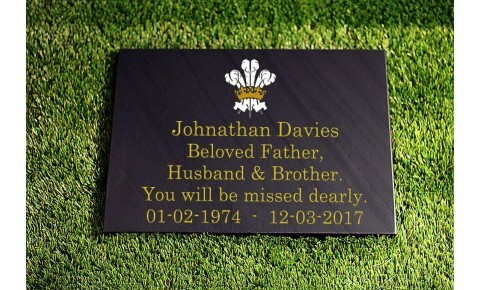 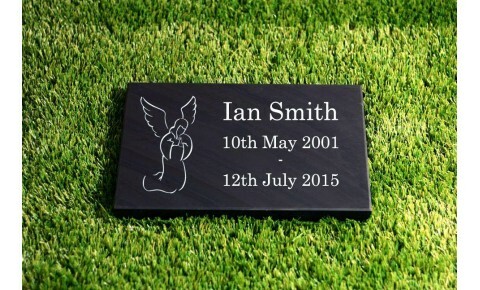 Deep sand blast engraved, hand painted with highly dur..
High quality 20mm thick 4 piece Welsh slate memorial. 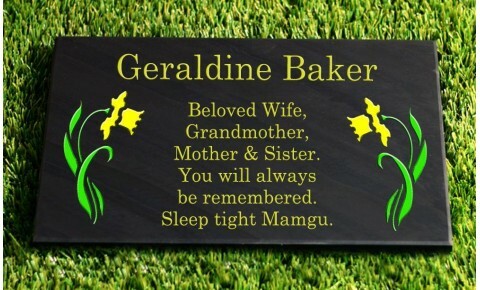 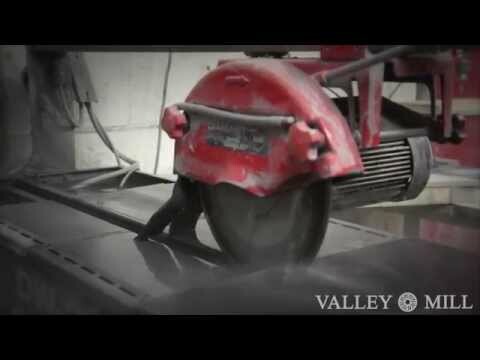 Deep sand blast engraved, hand painted with hi..